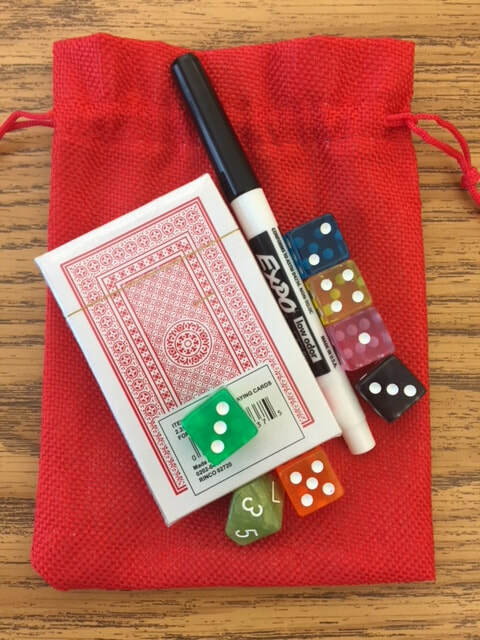 8 (March) Don't Break the Bank! 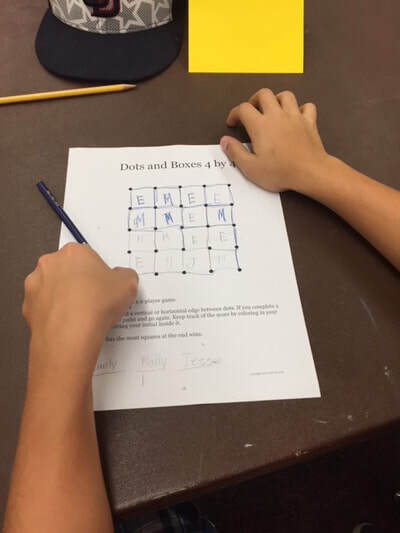 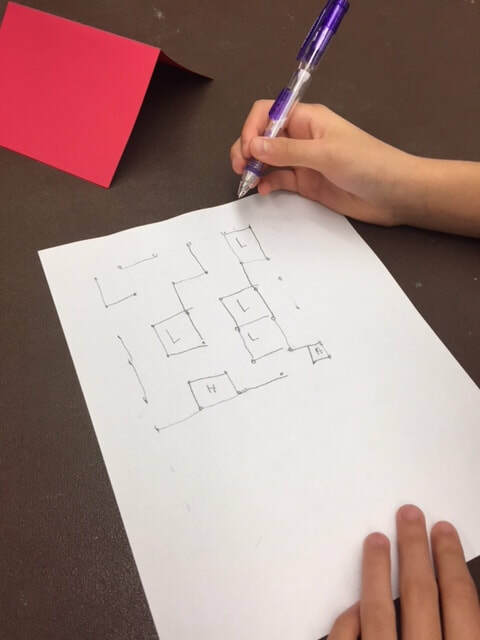 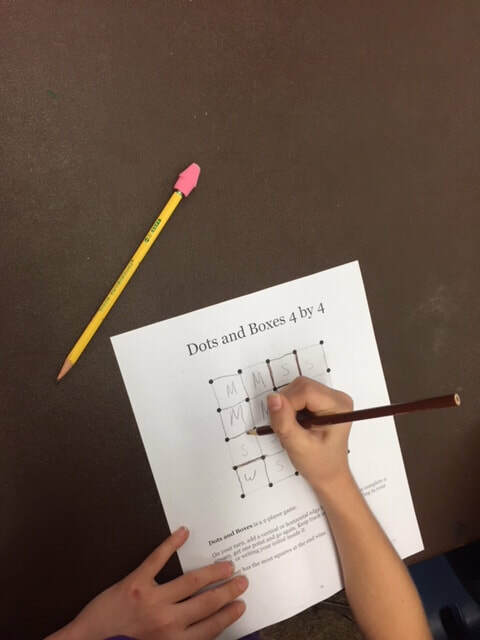 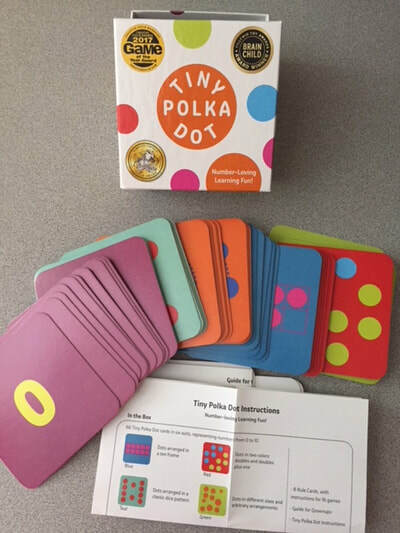 Our K-1 students will be playing number games from the "Tiny Polka Dot" game collection while our 2nd through 8th grade students will play classic games of strategy. 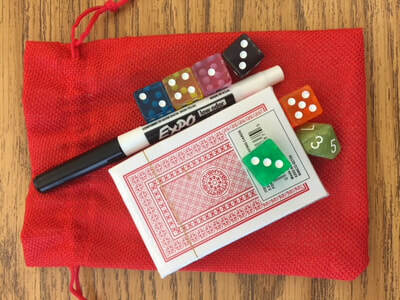 At the beginning of the year, each family was given the appropriate materials necessary to successfully play these games.